The Blockade Runner Podcast Episode 2 – International Trailer Reactions, New Posters, and More! Download or stream episode 2 here! In this episode of The Blockade Runner, Dan, Kevin, Ryan, and John discuss the new international trailer for The Force Awakens, the new TFA character posters, Darth Jar Jar theories, Harrison Ford and Kevin Smith interviews, the successful #ForceForDaniel campaign, and more. We’ll be back in early December for at least one more pre-TFA episode! 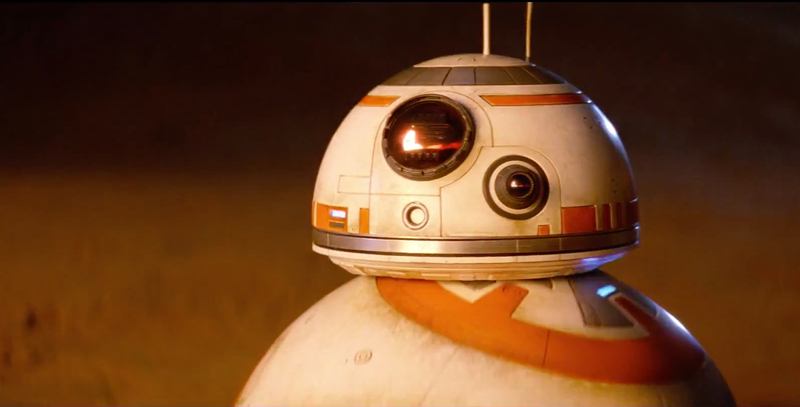 Categories: Podcasts, The Force Awakens | Tags: BB-8, Daisy Ridley, Episode 7, Harrison Ford, JarJarBinks, John Boyega, Kevin Smith, Podcasts, Posters, Star Wars, The Force Awakens | Permalink.